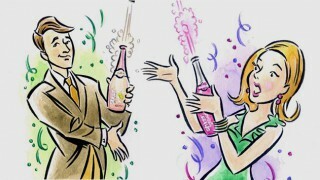 Shloer has launched two new ranges to meet growing demand for more soft drink choices to consume in place of alcohol. 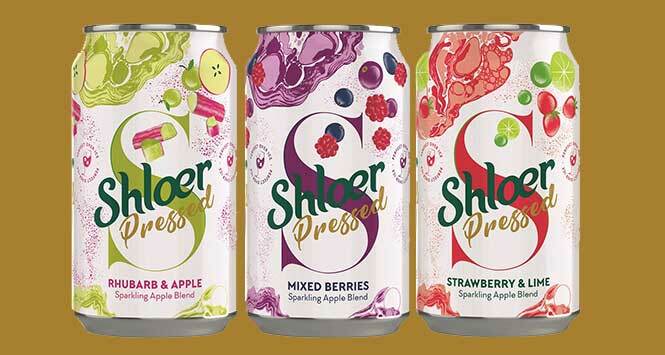 Brand owner SHS Drinks has unveiled Shloer Spritzed – a range of light, dry, aperitif alternatives – and Shloer Pressed – a range of alternatives to flavoured ciders. The ranges are the first Shloer products not to have grape-juice as their primary base. 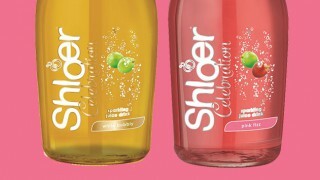 Shloer Spritzed is a light, dry, sparkling soft drink developed specifically as an alternative to the likes of gin and tonic and flavoured aperitifs. The flavours have a bitter mouthfeel and are aimed at consumers who like longer, more grown-up drinks. The three variants are Bitter Orange, Grapefruit & Mint and Bitter Lemon & Lime, all packaged in 700ml glass bottles with an RSP of £2.49 and in trade cases of six units. Shloer Pressed draws its inspiration from flavoured ciders and is a sparkling fruit blend that’s available in three variants. Each of these takes its cues from the best-performing fruit flavoured ciders: Strawberry & Lime, Rhubarb & Apple and Mixed Berries. All three are available in single 330ml cans (RSP £1, cases of 12) and 4 x 330ml multipacks (RSP £3.50, cases of six). 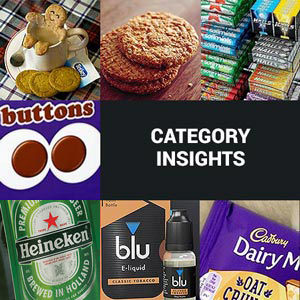 The brand will benefit from significant marketing support in 2019, including an advertising campaign spanning both digital and traditional media. 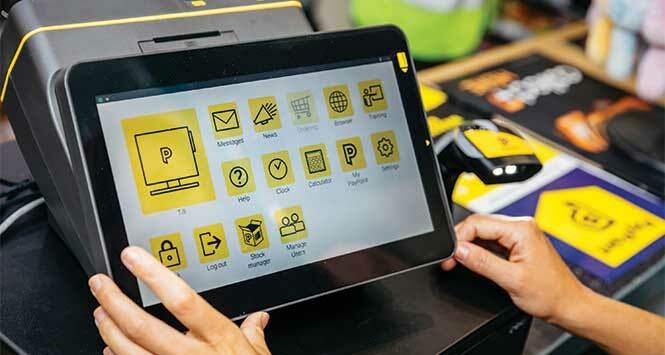 Nick White, Head of Soft Drinks at SHS, said: “The launches of Spritzed and Pressed mark a watershed for Shloer: these are the biggest developments that the brand has ever undertaken and herald a new dawn. For more information visit www.shs-drinks.co.uk. For sales enquiries call SHS Drinks on 01452 378555 or email info@shs-sales.co.uk.